It took frans de waard and freek kinkelaar two years to complete the recordings for the bodyshop, the successor to their much-acclaimed cd ownliness from 2002. ‘ownliness’ marked a distinct break with beequeen's past, the ambient-industrial drone music of yesteryear was dropped and the beequeen’s love of pop music returned. 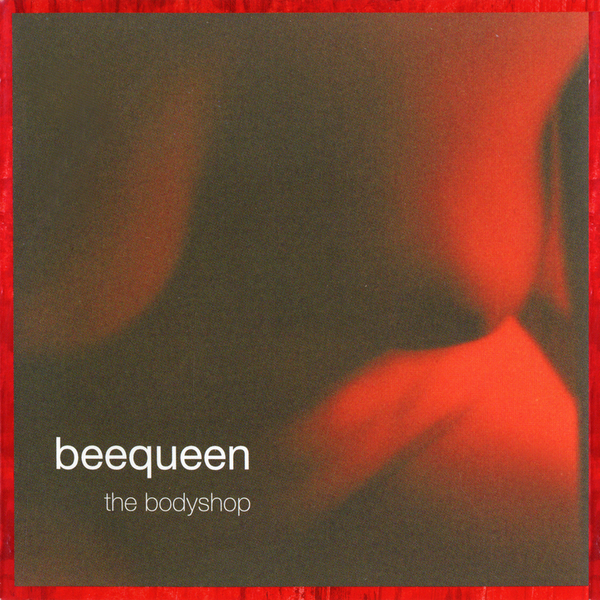 the instruments changed from organs, synthesizers and sound effects to guitars, drums, bass and guest musicians on cello and even vocals (a distinctive first for beequeen). ‘The bodyshop’ features two of these remarkable vocals tracks; a cover of nick drake's “black eyed dog” (sung by antenne's marie-louise munck) and the indeed very sad track “sad sheep”. Although beequeen never cites influences, it's easy spot their interest in the beatles' psychedelic period and latter day talk talk in combination with a love for krautrock and microsound - not the most likely of combinations, but somehow it all makes sense.